Add Online Orders via Click/Collect or Delivery to your website with Platopus Delivery and maximise your revenue! Own your customers data and give them a quick, reliable online ordering facility packed with features developed over years of working with big high street brands. Platopus Delivery is designed from the ground up for hospitality based Retail, Food-to-go chains and franchises. 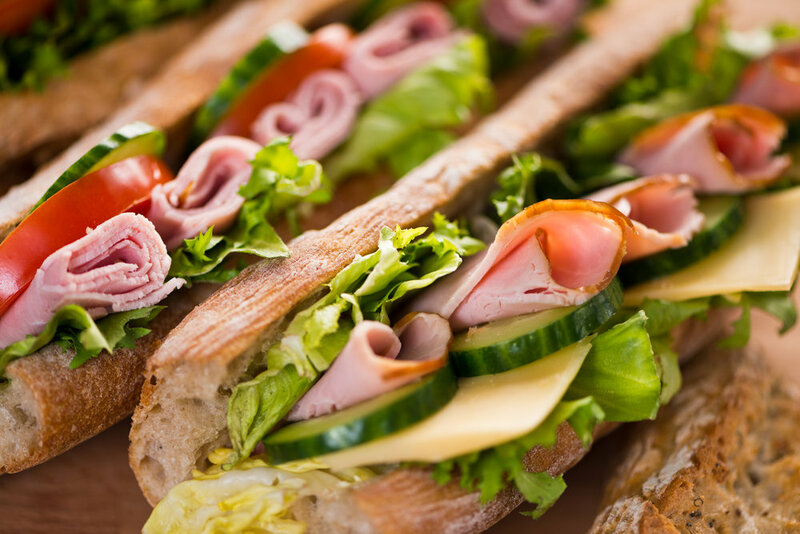 Our ordering platform allows you to extend and grow your customer base by supplying food for meetings, events, business breakfasts and lunches to those customers and many new ones. Platopus Delivery takes your brand values of high quality personalised service and projects them online, giving your customers a digital version of the shop experience they love. Their great online catering experience will drive further sales to your stores and your products on meeting room tables will drive brand awareness with new customers everyday. We understand multi-site businesses and our online food ordering platform has a wealth of tools which are designed to grow your business across your whole estate, giving each location the power to manage their customers and at the same time ensure a brand-level customer experience prevails. Our platform, packed with features developed over years of working with big high street brands, makes handling tens or hundreds of sites a breeze.